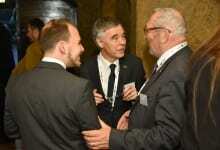 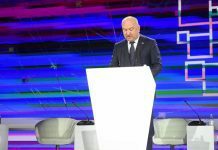 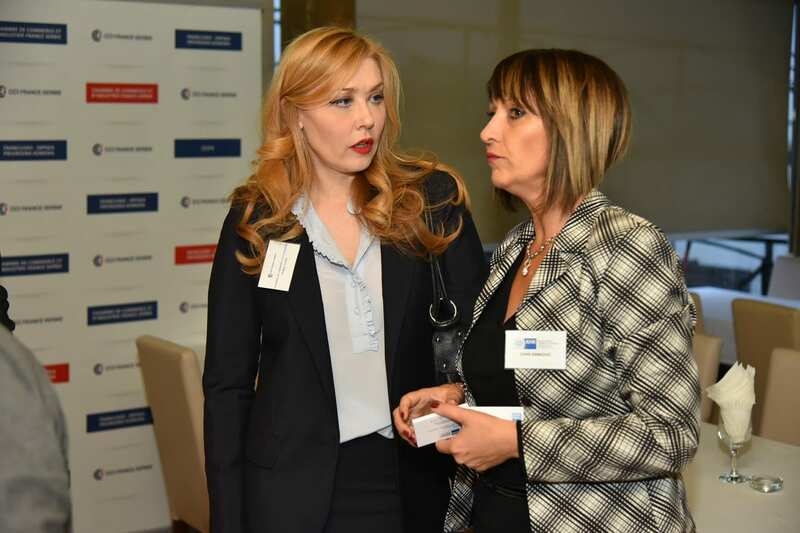 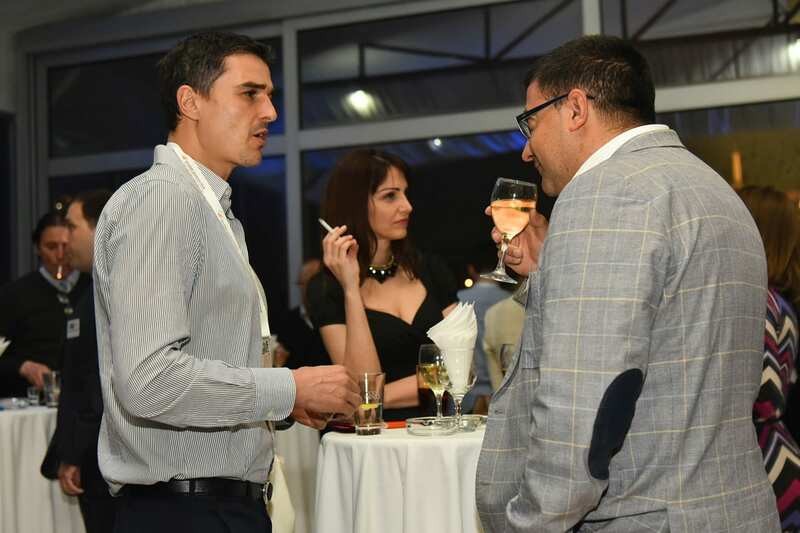 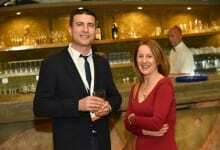 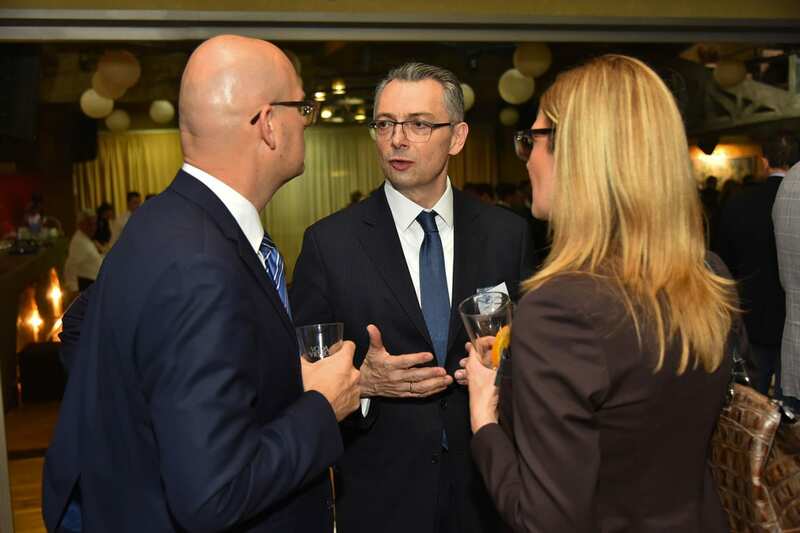 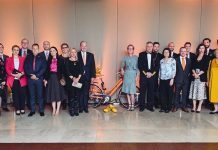 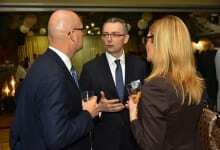 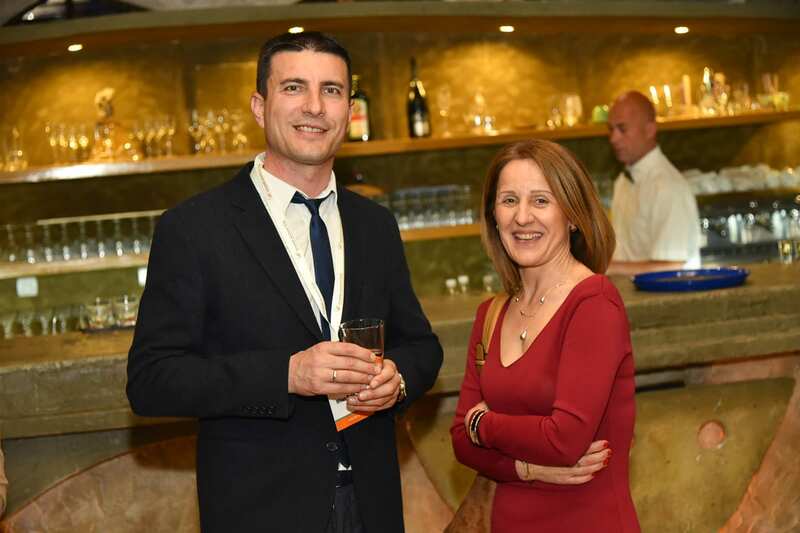 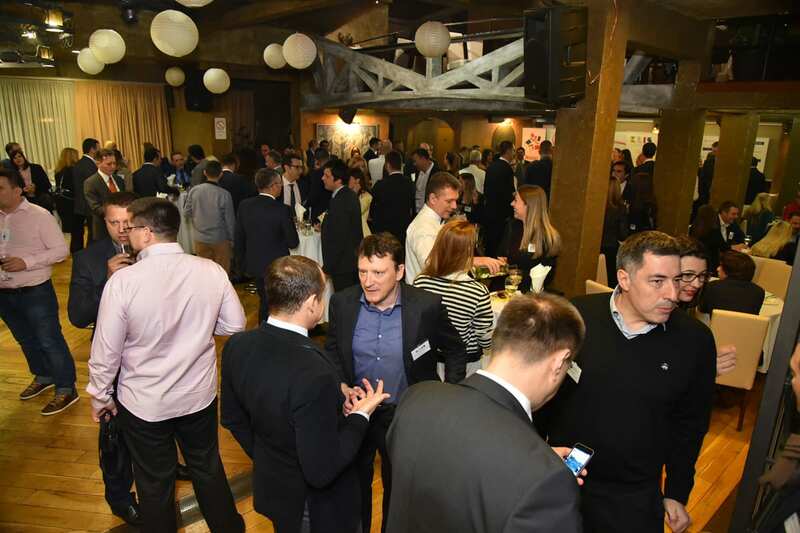 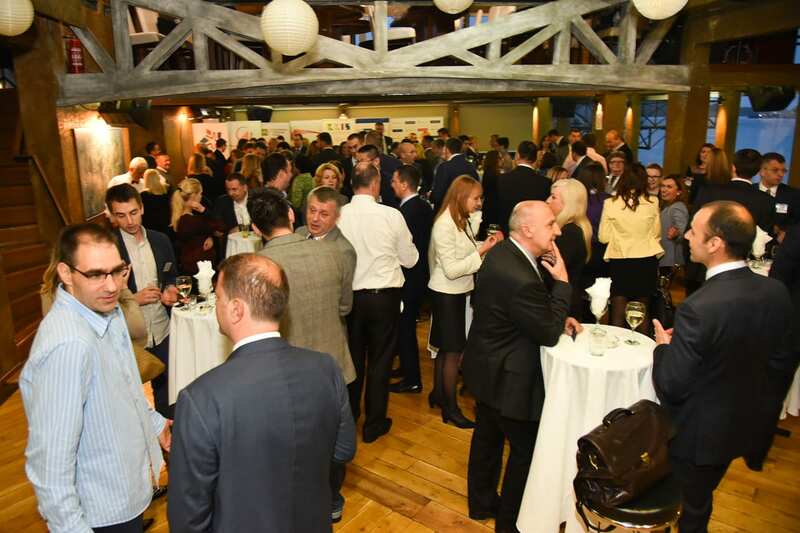 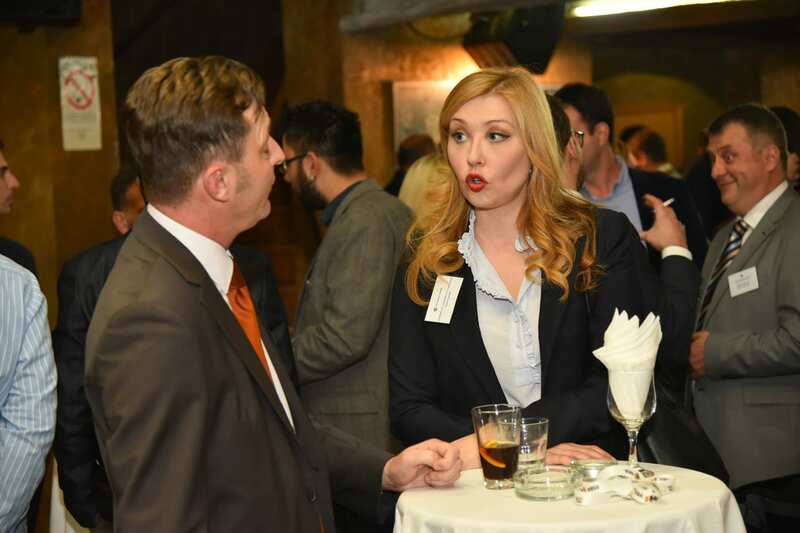 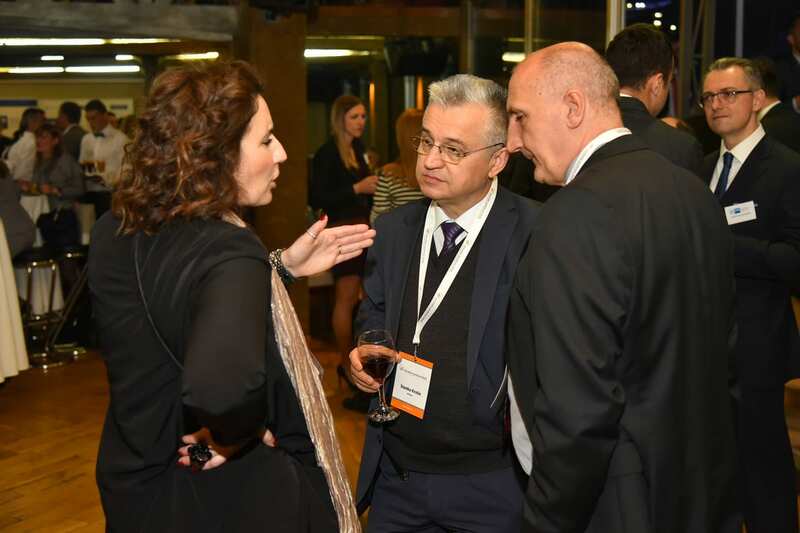 Belgrade recently hosted a large business meeting of eight chambers of commerce of European countries present in Serbia, with a cocktail reception attended by 250 people. 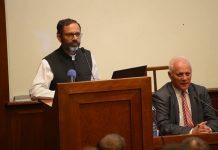 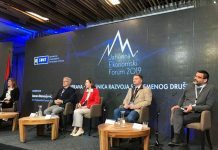 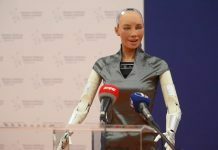 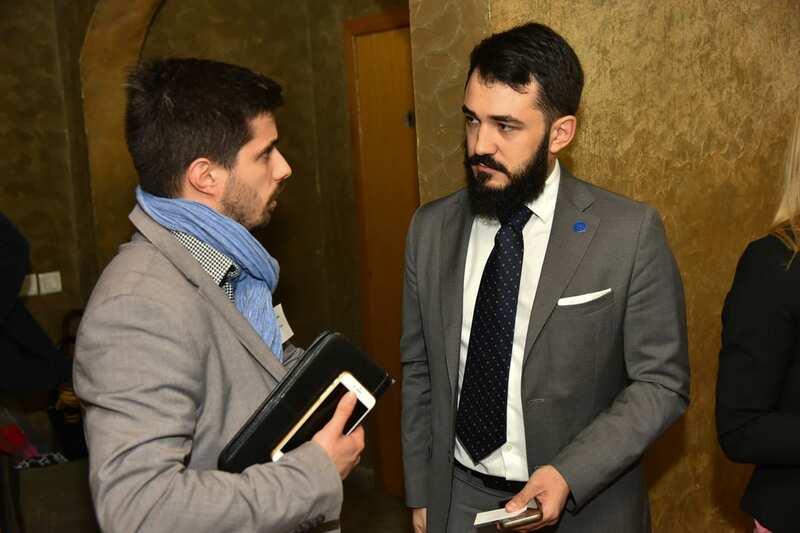 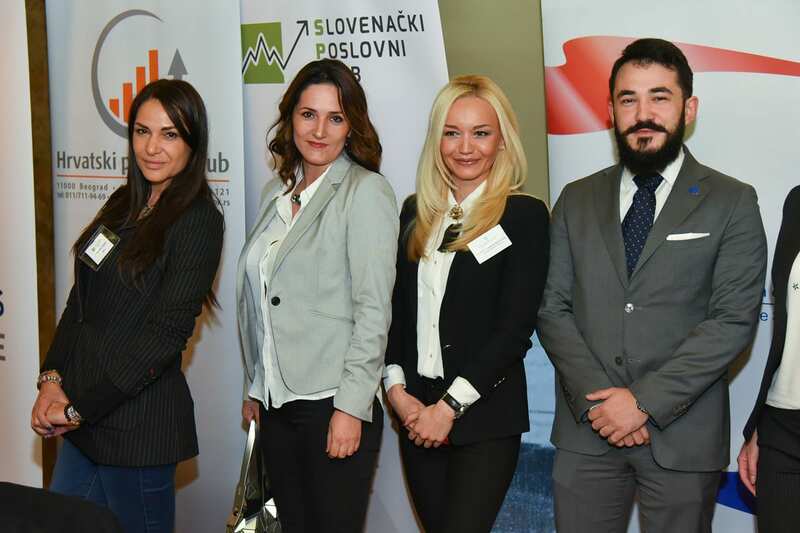 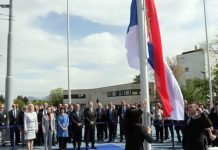 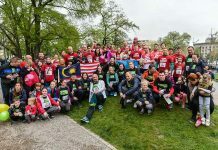 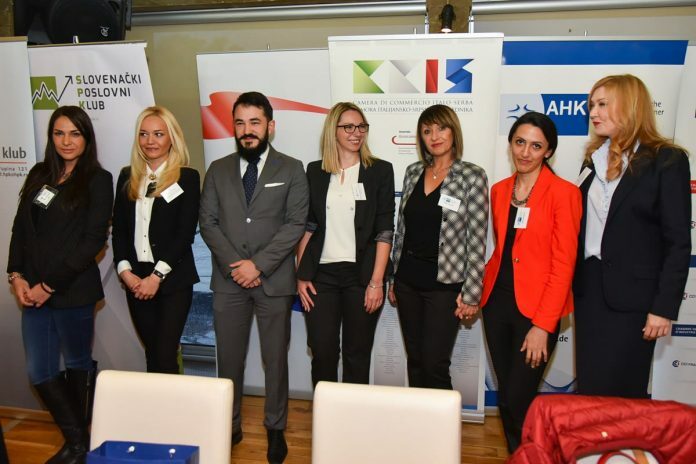 The event was attended by members of the French-Serbian and German-Serbian chambers of commerce, the Italian-Serbian Chamber of Commerce, the Belgian-Serbian Business Association, the Slovenian and Croatian business clubs in Serbia, the Hellenic Business Association and the Nordic Business Alliance. 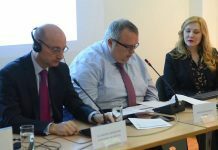 This meeting was just the first in a series of events jointly plaaned to be organised by representatives of Europe’s economy in Serbia, which is the most represented on the Serbian market, with the aim of promoting joint appearances on third markets, improving the country’s business environment and supporting local institutions through transfers of the best European practices. 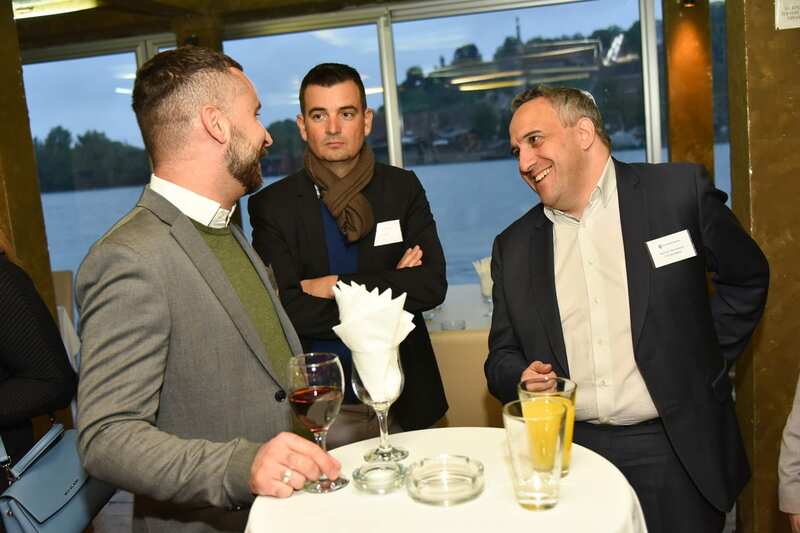 This reception of European chambers was held on the Vizantija boat restaurant on Belgrade’s Ušće.